Let’s get the big news out of the way first. At the first press conference of E3, the Electronic Entertainment Expo, Microsoft announced the price and release window for their new console the Xbox One, the follow up to the Xbox 360. 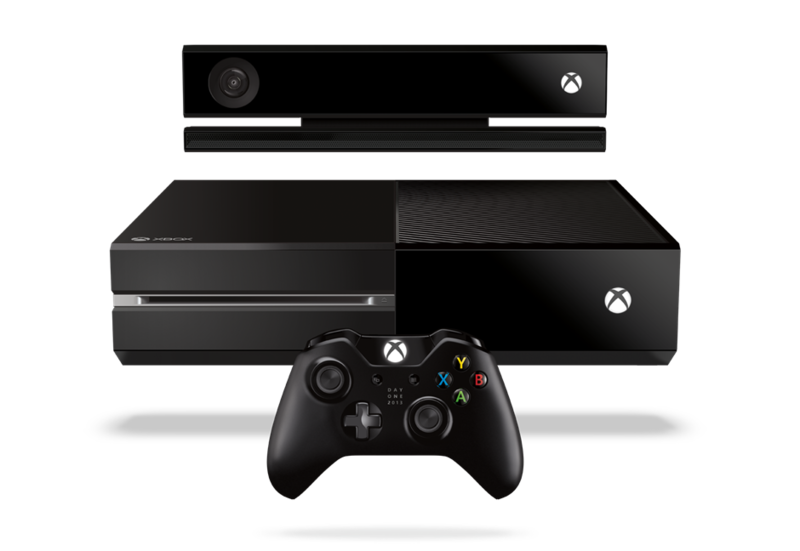 The Xbox One will be available in November of this year for $499. They also announced an update to their Xbox Live Gold service. Starting in July, Gold members will receive two free games per month. Yusuf Mehdi, who announced this feature on stage during the press conference, said the first two titles will be Halo 3 and Assassin’s Creed 2. Microsoft is also releasing a new smaller version of the Xbox 360, modeled after the Xbox One. The new version is out now. Microsoft also showed over a dozen games, showcasing a few upcoming Xbox 360 titles with trailers including an Xbox 360 version of World of Tanks, an online multiplayer tank battle game that will be free to play for Xbox Live Gold members. Turning their attention to Xbox One, Microsoft then showed a gameplay demo of Ryse: Son of Rome, an action game set in ancient rome from developer Crytek. The game will be available at launch. Microsoft then announced and showed gameplay for Killer Instinct, a reboot of the fighting game series from developer Rare Ltd.
Microsoft then announced Sunset Overdrive from developer Insomniac Games. Sunset Overdrive will be an open-world shooter, featuring parkour-style traversal and stylized graphics. Following this announcement, Microsoft showed new footage of the previously revealed Forza Motorsport 5, the next installment of their racing franchise, and announced that Minecraft will be updated and released for Xbox One and will include larger maps than the Xbox 360 version allows. The Xbox 360 version of Minecraft is one of the best-selling Xbox Live Arcade games with over 6 million downloads to date. After showing new footage of the next game from Remedy, Quantum Break, which was also previously announced at the Xbox One reveal, Microsoft showed trailers announcing D4, an episodic murder mystery and Crimson Dragon, from the creators of Panzer Dragoon. They also detailed Project Spark, which will give players tools to create stories and games. CD Projekt Red showed new gameplay footage for The Witcher 3: Wild Hunt, which will be the first title in the series to support open world gameplay and will also conclude the legend of Geralt of Rivia, the titular which who is the main character in the series. Dead Rising 3 was announced as a launch title. It will be an Xbox One exclusive. The latest installment of this series will be fully open-world, bring back the crafting system and support Smart Glass to allow players to assist their in-game character. This was shown during the demo when a smartphone was used to call in an artillery strike. A new Halo title was revealed for 2014. This next generation title will feature dedicated servers and run at 60 frames per second. Microsoft also showed Below, a new exclusive Xbox One title from indie developer Capybara Games. The game will feature from Jim Guthrie. Microsoft closed out their conference with the reveal of Titanfall, the first game from Respawn Entertainment, the studio formed from former Infinity Ward developers including Vince Zampella, who helped found Infinity Ward. Titanfall will be console exclusive for Xbox 360 and Xbox One. 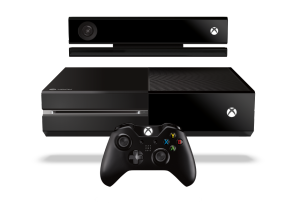 The Xbox One was also revealed to have DVR tools that will allow users to edit and upload game clips and matches and have support for live-streaming gameplay through popular broadcast service Twitch. Metal Gear Solid 5 opened the show with the first ever game footage for the newest entry in the long running series, but will not be exclusive to Xbox platforms. Metal Gear Solid 5 marks the first open-world entry in the franchise.